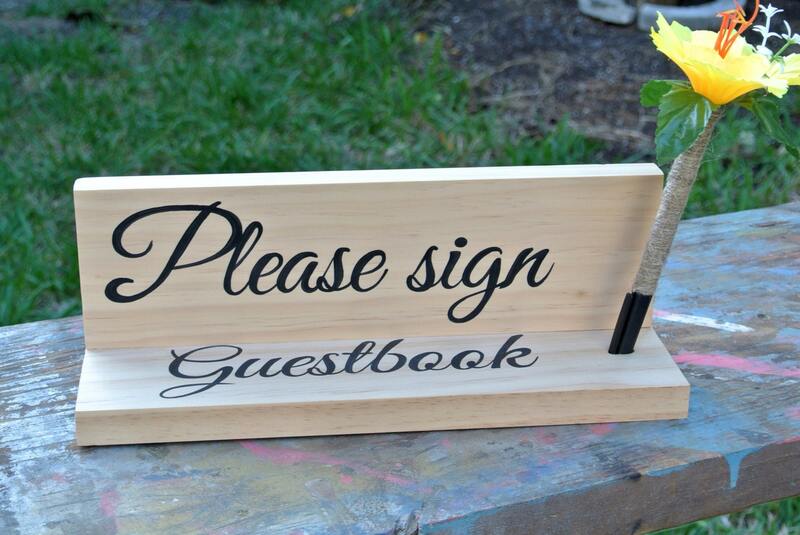 This Surfboard Guest Book is great alternative to regular signature books. 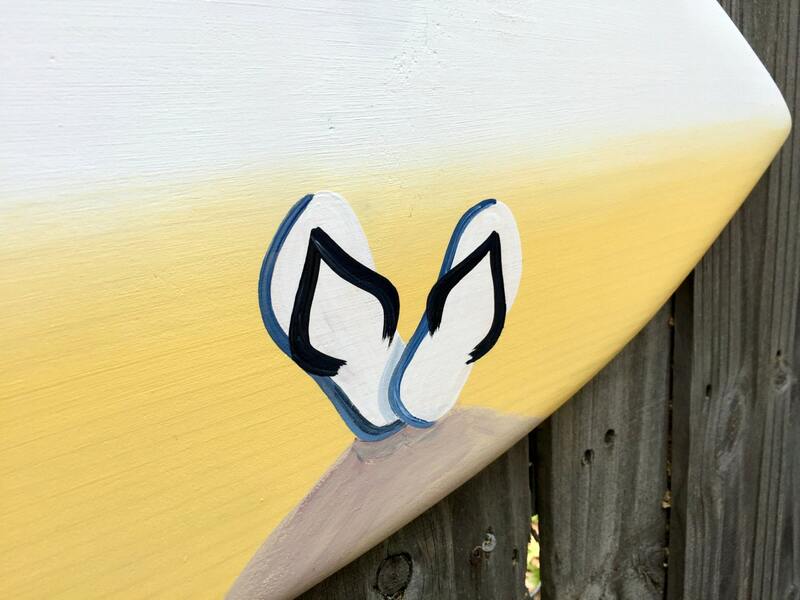 Great decorative addition to a wedding or any occasion and double as a beautiful piece of art for your home. 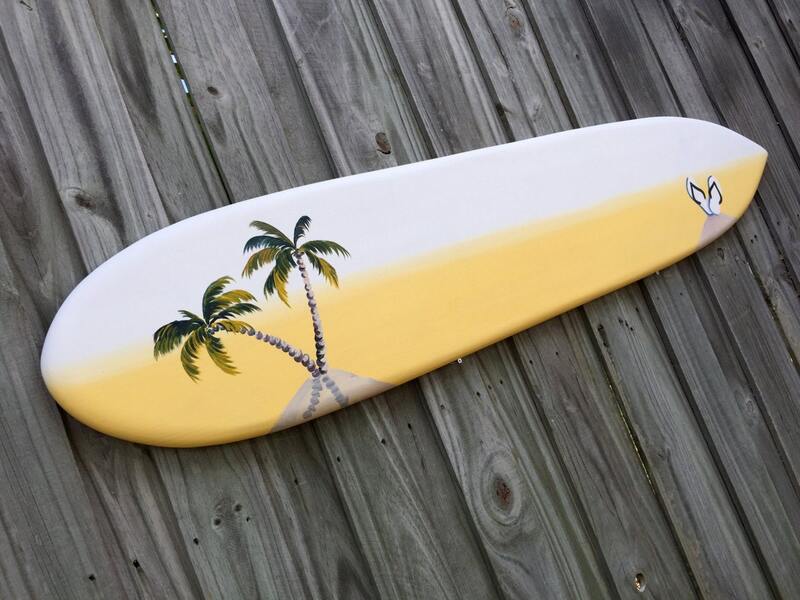 The sign hand cut from high quality wood, hand painted and coated special for you in Key West. 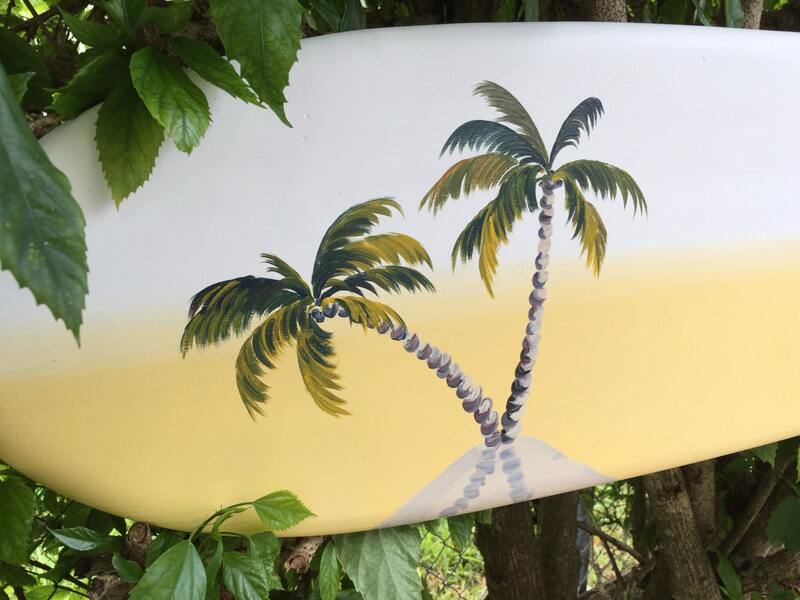 Choose any colors and your favorite saying, personalize it with you names and date (like this: https://www.etsy.com/listing/463784225/surfboard-guest-book-alternative-wood?ref=shop_home_active_3 ) Comes with two keyholes on the back for fast wall hanging. Ready for house or porch displaying for years. 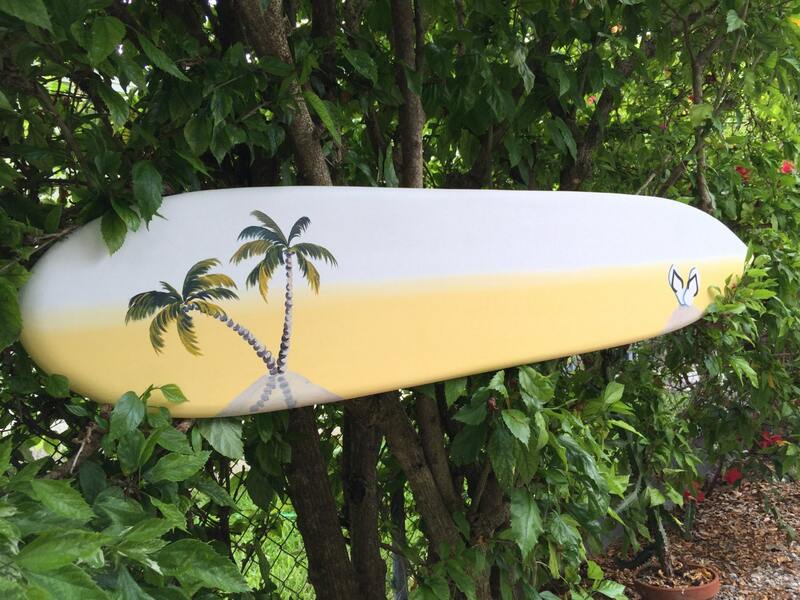 with or without shark bites on the left side.